Worcester have won 120 rucks so far this game. Jackson Willison has made 10 good tackles so far this game. Ryan Mills does the business as his penalty goal attempt goes over. Ryan Mills curls the ball too far, missing the posts to the left. Spellbinding play by Ben Te'o is finished off with a try. Silky skills by Worcester ends with a try for Perry Humphreys. Trouble here as Gerrit-Jan van Velze breaches the defence. This is dangerous for the defence as Willi Heinz bursts through to advance the Gloucester attack. Gloucester decide to make a substitution, with Tom Savage getting some game time. 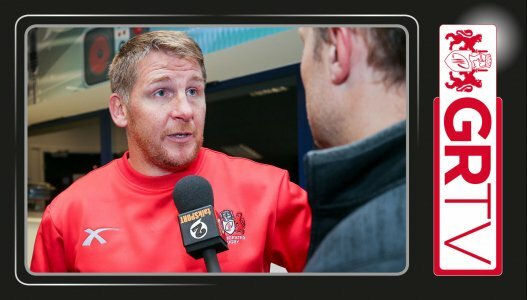 Gloucester decide to make a substitution, with Ed Slater being replaced. Worcester make a substitution with Dean Hammond coming on. Worcester make a substitution with Bryce Heem coming off. Worcester sub Jono Kitto comes onto the field. Peter Stringer departs for Worcester. Donncha O'Callaghan has made 10 good tackles so far this game. 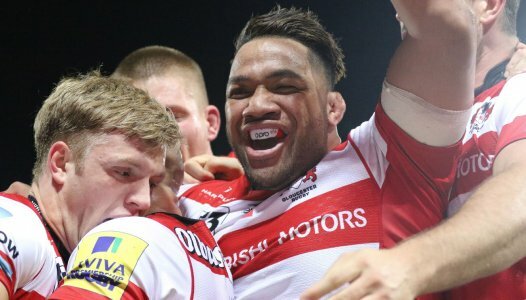 David Halaifonua comes on for Gloucester. Ryan Mills has hooked the conversion to the left of the posts. The kick through from Worcester has allowed Perry Humphreys to touch down. A gap opened in the defence and Ollie Thorley took full advantage. Worcester decide to make a substitution, with Ryan Bower being replaced. Worcester make a substitution with Gareth Milasinovich coming on. Worcester make a substitution with Biyi Alo coming off. Billy Burns has made 10 good tackles so far this game. 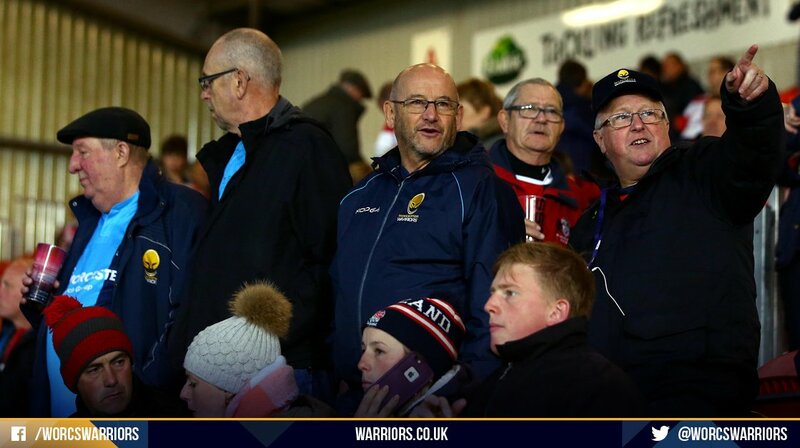 Worcester sub Christian Scotland-Williamson comes onto the field. Pierce Phillips departs for Worcester. The defensive line has been broken as Pierce Phillips goes through the gap. What a run here by Ben Te'o as he gets over the gainline!. Henry Trinder played a key part in that try. Billy Burns makes no mistake with that conversion attempt. A wonderful passing move by Gloucester is finished off by Billy Twelvetrees. Ryan Mills makes no mistake with that penalty goal attempt. Val Rapava Ruskin has made 10 good tackles so far this game. Ryan Mills kicks the penalty. Ollie Thorley makes the break as the defence re-enacts the parting of the red sea. Fabulous play by Gloucester has led to Jason Woodward being able to wriggle through a gap. Billy Burns converts the try. That's a great try assist by Freddie Clarke. 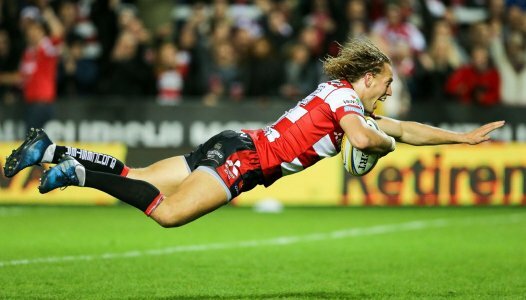 A series of passes by Gloucester results in a try for Ollie Thorley. Trouble here as Billy Twelvetrees breaches the defence. Jason Woodward sets up the try. Great hands by Gloucester leads to a try for Ollie Thorley. Donncha O'Callaghan (Worcester) is shown a yellow card. 🎥 "There's positives to take but we aspire to be more than that." 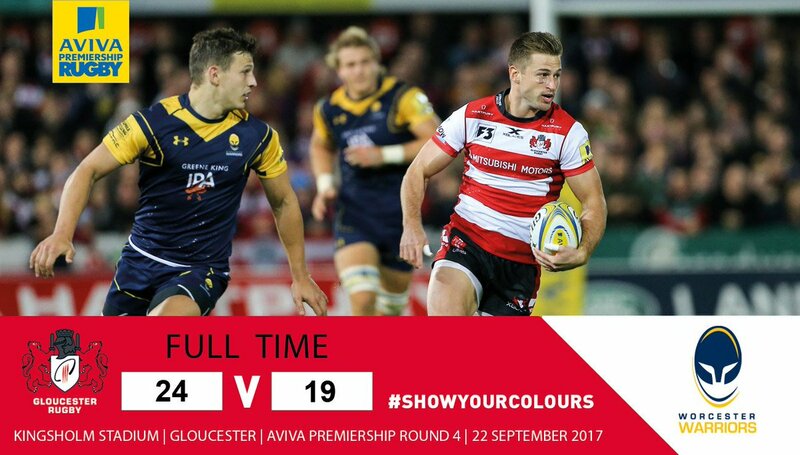 Read the report from a thrilling game at Kingsholm. RT @ryan_lamb: Great to see @Ryan_Millzy back in the mix pulling strings. .
@1CSW on 🔥 @Perry_Humphreys top finishing. Good luck lads. RT @jimhamilton4: In other news @HenryTrinder looks unreal for @gloucesterrugby. 80m | Everyone, on the edge of your seat, at the stadium, at home watching TV, following us from wherever you are in the world...it's tense! 80m | WHAT A FINISH WE HAVE HERE AT KINGSHOLM! 79m | Great work from CSW and Milasinovich...up towards the 22! 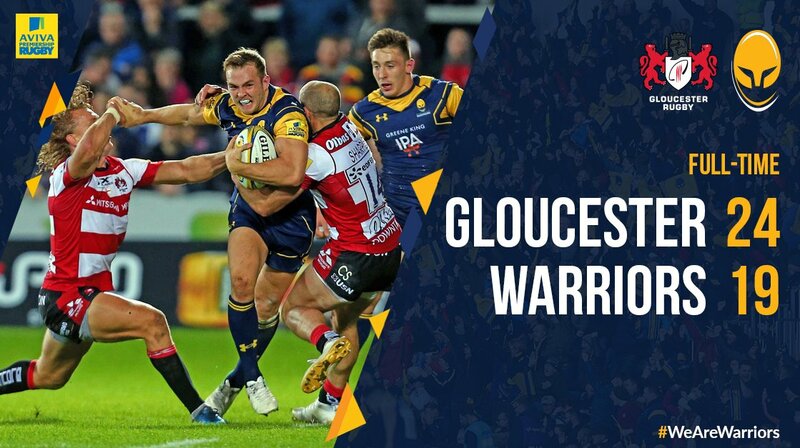 79m | Gloucs play but Warriors turnover!